Dr. Schmidt-Wilke Wirtschaftsprüfer und Steuerberater was established on October 1st 1980 as a one-man business in Hanover by Dr. Hans-Jürgen Schmidt-Wilke. The company expanded rapidly. In April 1990, it began to branch out into the former East Germany, including the federal state of Saxony-Anhalt. The Magdeburg branch opened on August 6th 1990 and offered traditional tax and business consultancy services. On January 1st 1999, the Magdeburg branch became a limited liability tax consultancy and soon grew into a service provider which operated successfully in the national and international area and specialised in the needs of medium-sized enterprises. In December 2012, Dr. Schmidt-Wilke decided to step down from the Executive Board and handed over the reins to his long-term business partner Mr. Christian Hübner. 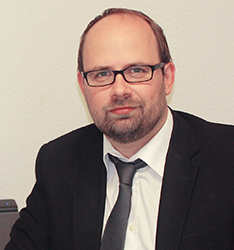 Mr. Hübner has been working for the company since 1996 and has managed the office in Magdeburg since 2002. 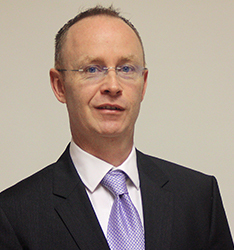 He is specialised in tax optimisation in connection with corporate and transformation law. Mr. Hübner has a wide knowledge of international tax law and provides support for businesses all over the world. From 2014 Mr. Stefan Springer is member of the management. He has been working for the company since 1999 . 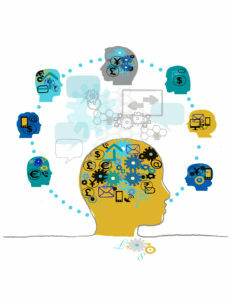 He is specialised in medium- sized private companies, coorperations and non-profit organizations.